On 11th April 2016, Cambridge Industrial Trust announced the plans to divest 23 Tuas Avenue 10 for S$16.5 million. 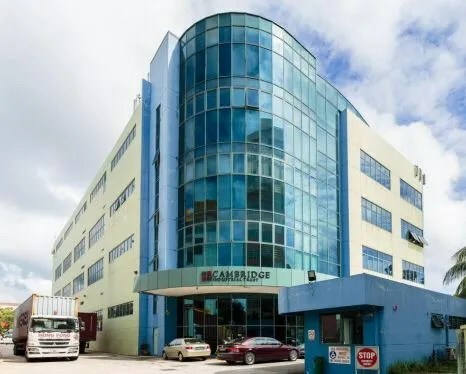 The original price that Cambridge Industrial Trust bought the asset was S$8.55 million. This represents a gain of almost double the original price. The proceeds from the divestment will be used to pare down debt and gearing (current 36.9%), and provide funds for potential growth opportunities locally and overseas.